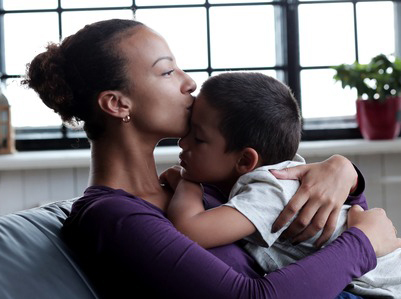 Filling the void left by the absent spouse is no easy task for a single parent. You have to go to work to put food on the table, make sure that kids are well taken care of, and still have some time to enjoy life’s little pleasures. In others words, being a single parent is sometimes an everyday struggle. Even with all the single parent struggles, every parent strives to raise healthy-looking, happy, and well-behaved children. Are you looking to become a supermom or super dad? Do you want to create a home where discipline is not an issue even in the absence of the other spouse? 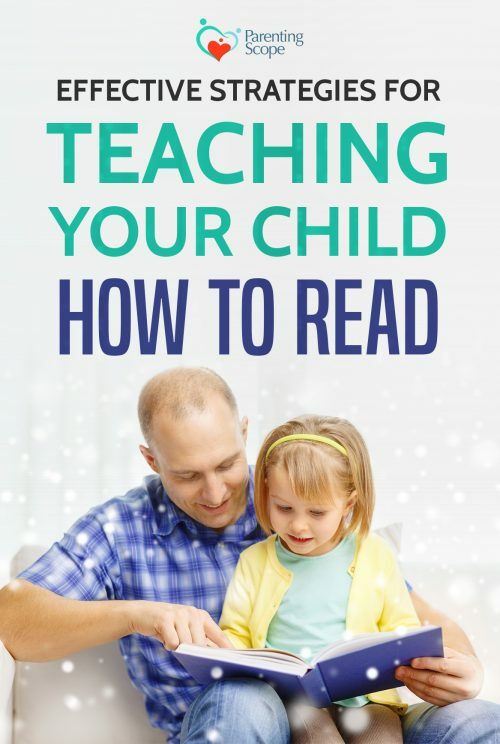 The secret is none other establishing a closer, healthier connection with your child. 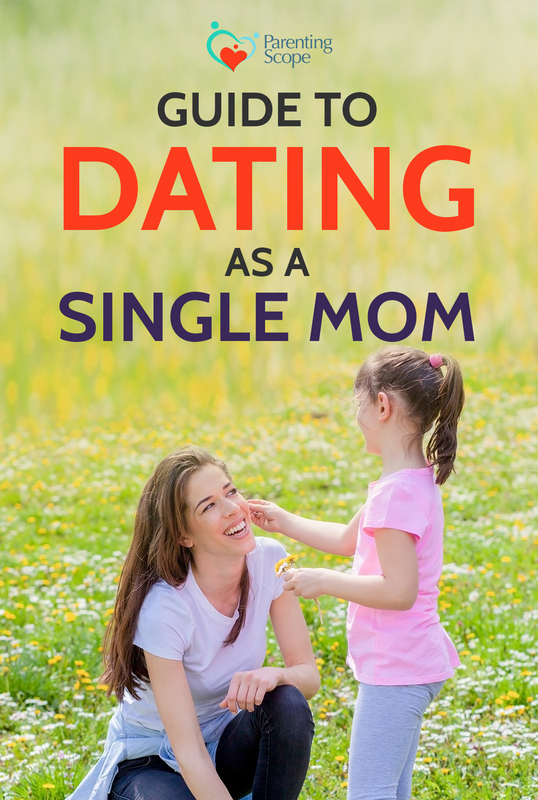 Here are the tips and things single moms and dads can do to better connect with their child to fill the void of the absent spouse. As a single parent, it isn’t enough to just say “I love you” to your kids. In order to forge a true connection with your child, you need to go above and beyond to showcase your love. The chances are that your kids are struggling to process the emotions that come with the death of a spouse, separation or divorce. By saying that you need to put your love into action, we mean you need to make the connection with the kid your highest priority. That’s right; love in action implies seeing things from the kid’s perspective. How is the divorce affecting him/her? 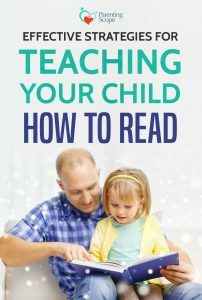 It also means giving thoughtful attention to what goes on between you and your child. While your kid might be putting you through a rough time, remember he or she is your bundle of joy you welcomed into this world. 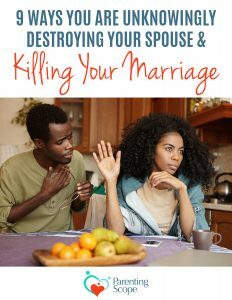 Nothing has changed, and even divorce or separation will not drive a wedge between the two of you. As such, realizing that the bond between the two of you is sacred is half the battle. Creating a connection is not a day’s work. It takes earnest effort, time, and sometimes a little sacrifice. If your efforts are not yielding anything, don’t despair; child connections don’t magic up. The good thing is that biology gives us an advantage as we are hard-wired to love our kids. However, as children grow older, we need to enhance the natural bond to keep the connection strong. The bottom line is to give yourself and your child time to forge and strengthen the connection. 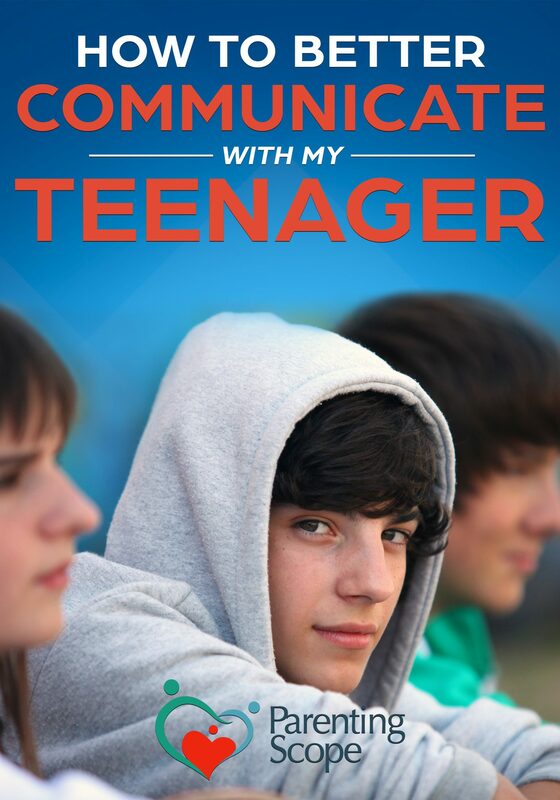 Trust is the inherent foundation of every healthy relationship, and your child’s connection is no different. Lucky for you, building trust starts in infancy. If you have been keeping your word, you won’t have trouble building upon trust to create a connection. Even better, you can enhance the trust so that your child can always depend on you to meet her physical and emotional needs. When it comes to raising a child as a single parent, your secret weapon is to encourage, encourage, and encourage. Imagine your kid as a flower who’s wired by nature to blossom and grow. What would you do if you see the flower’s leaves wilting? You’ll water, provide light or add fertilizer, won’t you? The same goes for your child. You don’t yell at your child or criticize her in an attempt to set her straight or for her to grow right. She needs your constant encouragement so she can form a healthy view of herself. Besides, your motivation will enable her to see herself as a good person who is capable of doing great things. 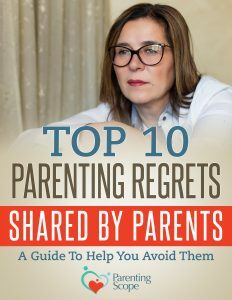 As a single parent, if you criticize your child often, you’ll end up losing your only leverage for forming a strong connection with her. Even worse, your kid loses something more special: a sense of knowing that there’s someone who thinks the world of him or her. It’s a no-brainer, right? But as single parents, we often forget this when it comes to our children. Perhaps you want to establish the fact that you are the boss in the family (which you are). 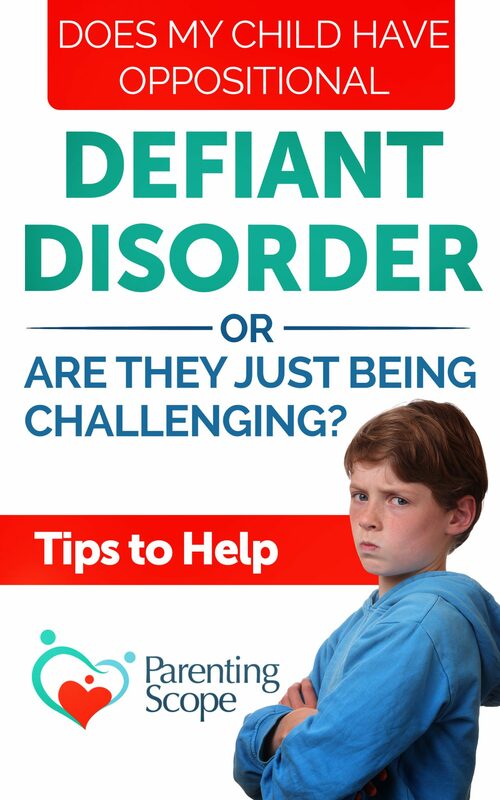 Although you must set limits for your kid, you need to do it with empathy and respectfully. This way, the child will feel more connected to you and also treat other people with respect. Remember your child will choose to connect with someone who respects her at the end of the day. And that person better be you. Disagreements are bound to happen between every single parent and their child. Some kids especially boys tend to become a little rebellious and aggressive when dad or mom is out of the picture. First things first; you don’t want to take these disagreements personally. 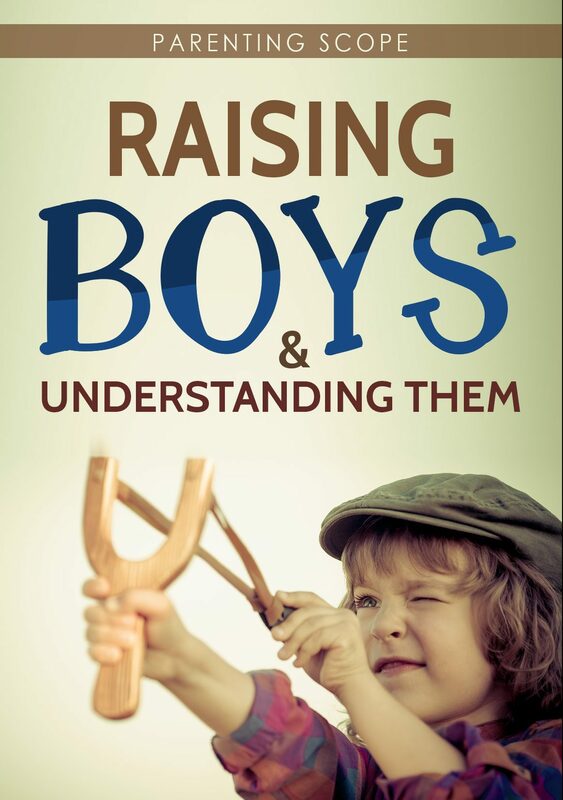 Your child is most probably trying to adjust to their new reality without a dad. Similarly, you don’t want the small rifts between you and your child to build up. Instead, find a way to work through them in a constructive manner. Remember to be upbeat, forgiving, and ready to mend fences. Also, use every difficulty as an opportunity to get closer to your child.